The House of Decor is a unique business, supplying end users and the interior decorators. We pride ourself with our quality, service and exclusivity. We are able to provide a comprehensive offering for varying tastes. We limit the imports of each design which enables you our customer to have a unique piece in your home. We offer a full interior decorating service and will assist in space planning, staging, curtains, blinds, pelmets, upholstery. The most exciting part of the business is meeting new clients who are wanting to change and to re-invest in their single biggest investment: their home. We spend time evaluating the clients needs, budgets and dreams, then assist them in all their furniture and decor requirements, ranging from the smallest to the largest of needs. We have on-site curtain manufacture and upholstery workshops. 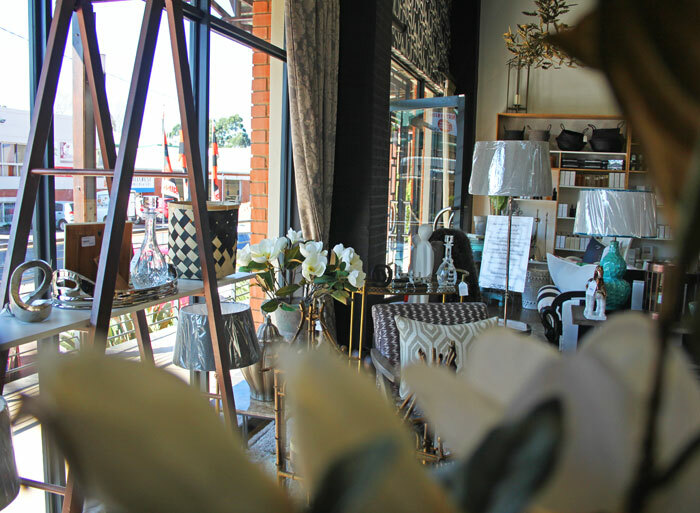 Although we import a large number of products, as the House of Decor we have a strong sense of community, development and, wherever possible, we support local artisans by showcasing their ranges. 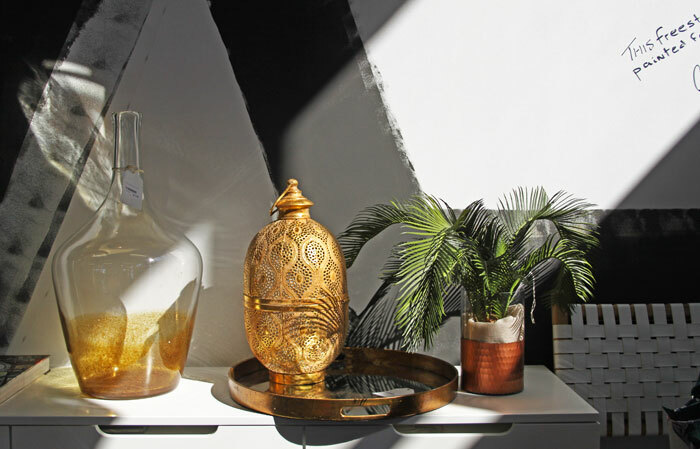 This interior based business has been developed out of a merger between the House of Soul and Pebble moon interiors.